If it doesn’t, we will help you build it. Welcome to Independence Yachts, where we share your passion for life at sea on board of luxury yachts. 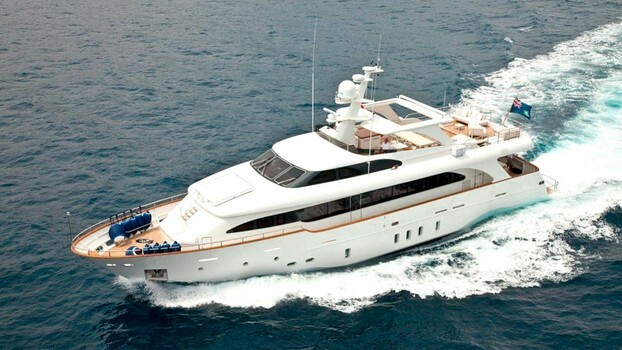 Do you want to buy or charter a yacht or sailboat? Visit our sales and charter pages for either crewed boats or bare boats, or talk to our team of specialists about our services, which encompass all aspects of nautical activity. We offer you comprehensive advice with the highest standards of quality and exclusivity, operating with the discretion that our customers have come to expect. Whether you are looking for an unforgettable holiday, you want to buy your own yacht or want us to help you manage and maximise your investment, Independence Yachts is your most reliable partner. Our exclusive clientele enjoys personalised attention 24 hours a day, 7 days a week. We always strive to exceed your expectations. We have the largest and most diverse fleet of boat models and manufacturers of the market in purchase and chartering, both new build and second hand. Please contact us and obtain more information by calling +34 871 57 56 55, sending an email to info@independenceyachts.com or through our contact page. 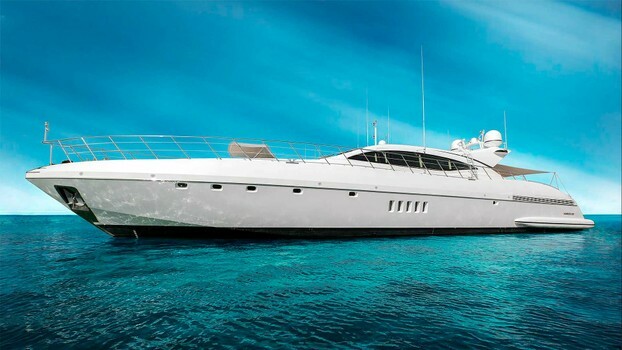 We have a number of large yachts of different lengths, both in management and through agreements with different collaborators of highest prestige. Quality and luxury are our hallmark. 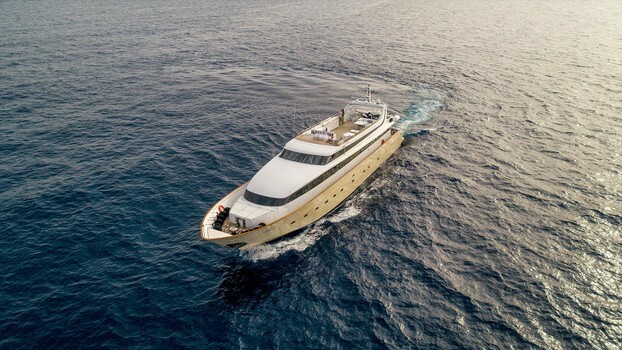 We specialise in large yachts, possessing necessary knowledge and experience to be able to advise our clients on their ideal yacht, for charter or purchase. Our network of direct bases is distributed throughout different coasts. We have presence in most important international ports and destinations of the world. We have more than fifteen years counting on the loyalty of each one of our clients, which consolidates us in the nautical market as a professional, solid, safe and reliable company. You are in good hands with Independence Yachts. We are the exclusive distributors in Spain and Portugal of Benetti Sail Division Shanghai Shipyard Corporation (BSD SSC) as well as the authorised and affiliated agent for Spain of Rafnar & ÖK Hull in Spain.